The Benelli Imperiale 400 retro cruiser has been popular since it made its international debut last year. It has now been launched internationally. Given that Benelli India has just re-entered the country, this motorcycle will also be coming to India soon. Benelli chief marketing officer (CMO) Dante Bustos told OVERDRIVE that the Imperiale 400 will be launched in India around the middle of next year. 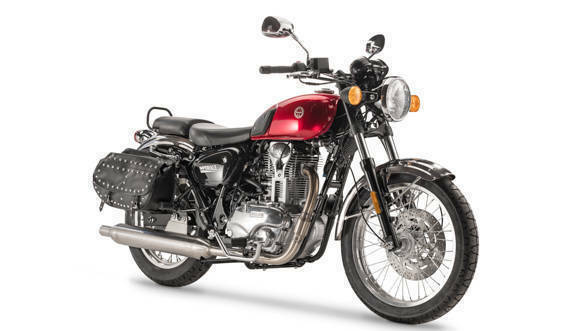 The Imperiale 400 will be an important motorcycle for Benelli India as it will go head-to-head with the Royal Enfield Classic series. To this end, the company will also be exploring increased localisation when the motorcycle debuts. This will mean that the Imperiale 400 could be priced very competitively. The Benelli Imperiale 400 will be assembled at the Benelli India plant being set up in Medichal, near Hyderabad, and will debut the company's 373.5cc powertrain in the country. 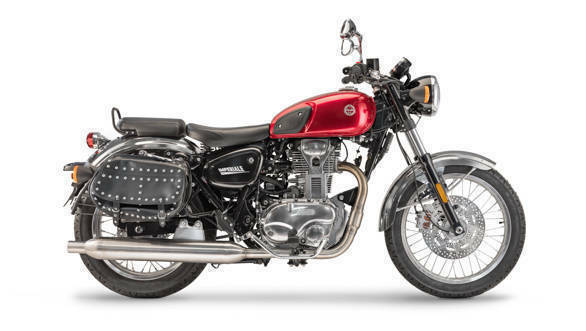 The Benelli Imperiale 400's retro-themed styling looks good and it will appeal to those who want to stand out from the sea of Royal Enfields that dot the Indian roads. The motorcycle employs a double cradle, steel tubular frame. A teardrop shaped tank with rubber tank grips, split seats and chrome bits add to the retro cruiser flavour of the Benelli Imperiale 400. The twin pod instrument cluster looks quite like a mix of modern and retro thanks to the digital screen between the pods. The Imperiale 400 is powered by an air-cooled, single-cylinder, fuel-injected motor that displaces 373.5cc. The motor produces 20PS at 5,500rpm and 28Nm at 3,500rpm and is mated to a five-speed gearbox. There are disc brakes at the front and rear and ABS is standard. The front disc is a single, 300mm unit with 2-piston floating calipers, and a 240mm disc at the rear. 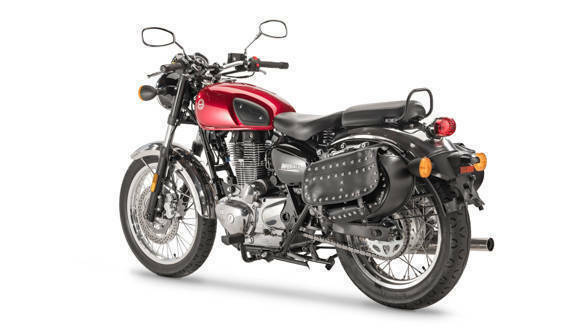 While the Imperiale 400 will be a key product for Benelli India in 2019, the company is about to launch its TRK 502 adventure tourer and Leoncino 500 scrambler in the country in 2018.